Gangster films is always been my favourite genre, or I should say one of my favourite genre's. 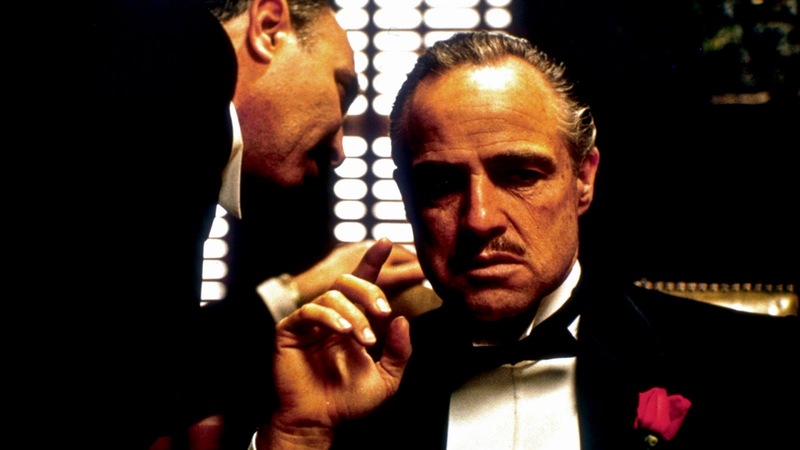 Gangster flicks were great before 1970's but after 1970 the big blast came "The Godfather" and changed it all. Since then we got a lot of gangster flicks which have been masterpieces. They are the films which I love to watch. In 21st century, itself we have got a lot gangster flicks, so here I list ten best gangster films of all time. 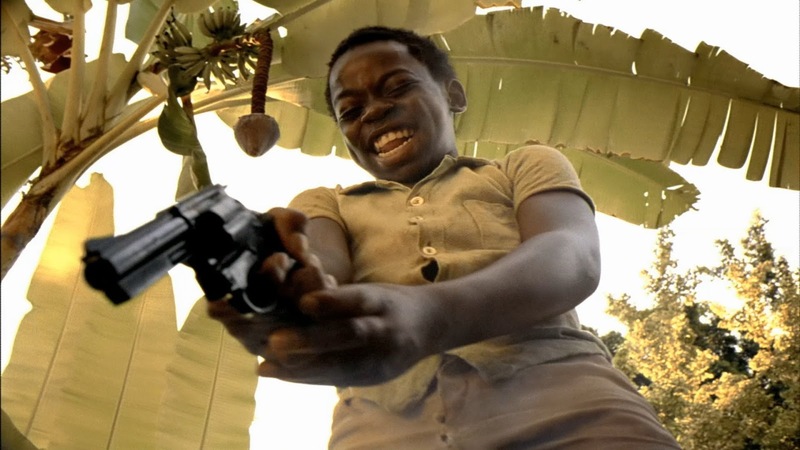 I actually though City Of God is an average film on it’s first viewing, I somehow think it is slightly better then that. But when we are talking about Gangster flicks, it has to be up there. City Of God, has an extra-ordinary tone to it. It’s camera-work makes it more engaging. City Of God is not the best gangster flick of 21st century, but it is simply memorizing. This is probably the film which is unknown on the list, because it is really underrated. 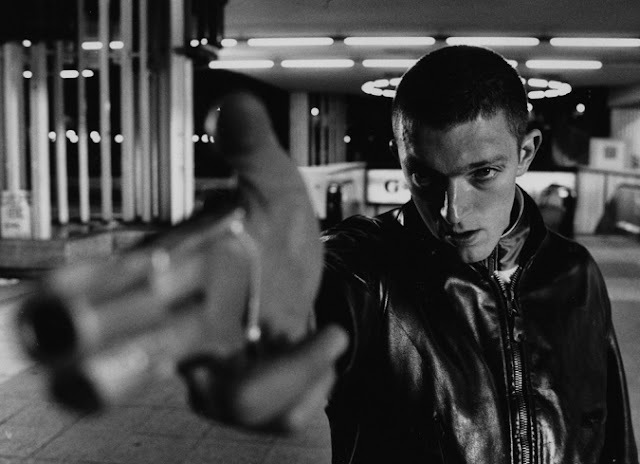 La Haine has a unique, cool and fast paced style to it. Showcasing 24 hours in the life of these gangsters. It’s black and white cinematography makes it even more special, this is a unique tale of gangsters, and the one you shouldn’t miss. Martin Scorsese’s film that changed it all, and put Scorsese’s name in the map. This is Scorsese earlier work, and one of his very best for me. This film is perfect in every ways, though it may lack the blood baths in gangster flicks, but that’s not what these flicks are about, right? This film shows the life of gangsters, the politics, the way they work. It is made in extremely low-budget and that is what makes it more realistic. This is not the first Martin Scorsese film on the list and won’t be the last. Scorsese along with Coppola is the ultimate king of Gangster flicks. 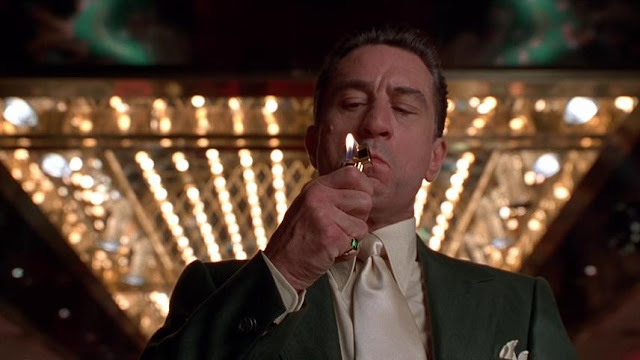 Casino back then was trashed by critics on it’s comparision to Goodfellas, but I don’t know why compare, just simply view the thoughts on the film rather then comparing it. This has a similar tone to Goodfellas, but on completely different topic, it’s all about casino and the politics involved in it. It has an epic use of narration, and great use of colours. 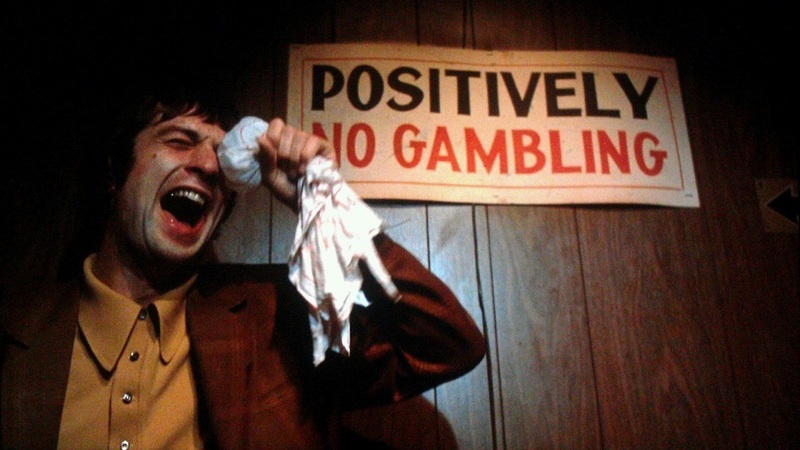 This is one of Scorsese’s very best work. If you have been checking my blog out for a long time, you know how much I love Gangs Of Wasseypur. This follows a different path, it is raw, epic and stunning. It full of dark humour, and crazy songs. This is by far the best Bollywood film ever made, atleast in my opinion. It is an epic tale of revenge and gangsters which spans over seven decades. This is by far the best gangster flick of 21st century. Yes, Pulp Fiction can be counted in several other genre’s, but the theme of the film and the story is all about gangsters. Pulp Fiction is the film that is probably the best film of the 90’s, it introduced a new method of story telling, it changed the way Gangster flicks were seen, it made it more fun. 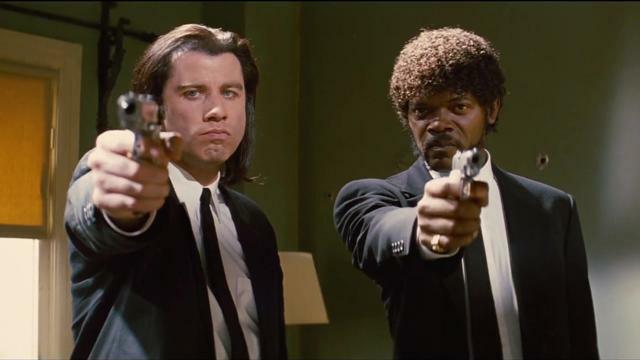 That’s it, what else I can say about it, it’s Pulp Fiction. Sergio Leone’s last film, is his magnum opus for me. It is just not like any other gangster flick, it is an epic journey of four friends. It visually stunning and emotionally rich. Some say it’s overlong, but for me it has never been an issue, this film needed to be that long, it is Leone’s ultimate masterpiece. It is flawless piece of work, which seems underrated, it deserves a lot more love and respect. Also, this is one of the greatest films ever made. 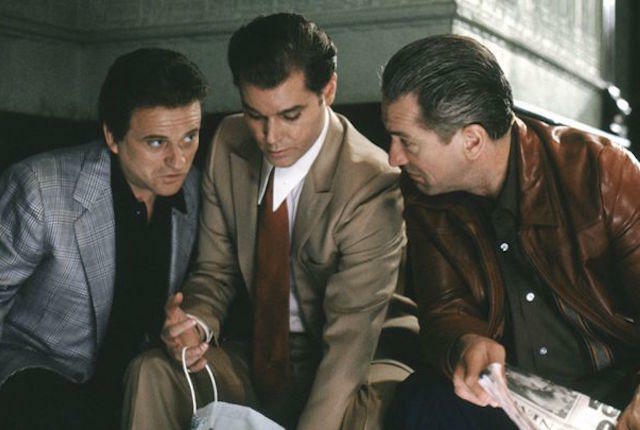 If The Godfather changed the way gangster films were seen, Goodfellas managed to do it, with a unique style. This film is not dark toned as The Godfather, instead it opts a light, and dark humour kind of atmoshphere. It shows organized crime even better then The Godfather, it shows the life of gangsters, how they work, what they do, how they manage stuff. It is one of the most enjoyable films ever made, and arguably known as Martin Scorsese magnum opus. The Godfather is not only the second greatest gangster film of all time, it is arguably the greatest and my favourite film of all time. This film is flawless, it is perfect in everyway, not even once while watching I can say it has a dull moment. This dosen’t has killing here and there, it is realistic and shows how crime is done, rather then showing crime. This film changed the face of American cinema, it is a film, that has perfect amount of great acting, writing, directing and what not. It let’s you care for the guy’s who aren’t the best out there in the world. What else I could say about it, it is The Godfather. It’s prequel and this are both unique in their own way and are brilliant and landmark in filmmaking. 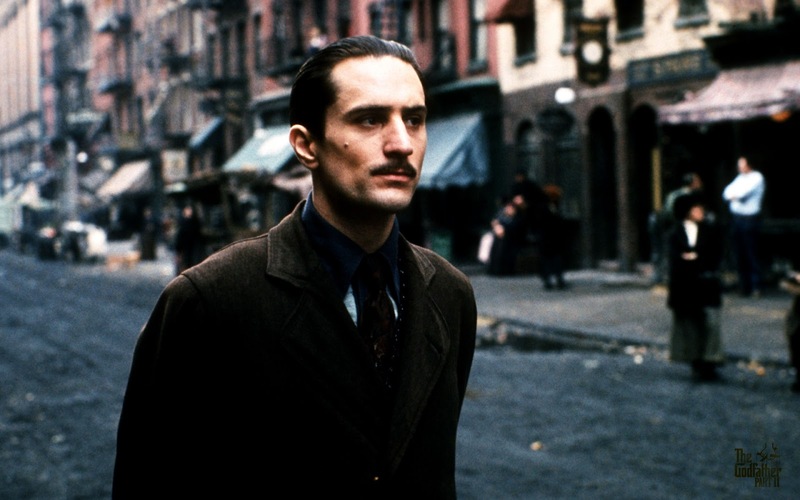 I personally love The Godfather more then this, but when the gangster aspect comes, The Godfather Part II shows it even better, hence it is placed number one, it rarely happens that in a series there are more then one masterpiece. This film is even darker and shows about mafia even more. The speciality of the film lies in the flashbacks, where young Vito Corleone is rising and on the other hand Michael Corleone going down. This is even better directed film then the first one, it is also one of very best film which runs over three hours. 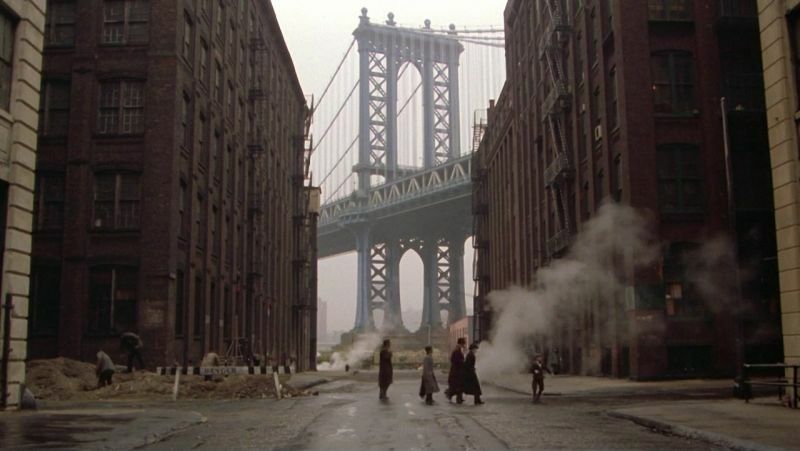 MILLER’S CROSSING – Coen brother’s best work. THE DEPARTED - Scorsese’s epic gangster flick of 21st century. SCARFACE (‘32’) – Was so close to being on the list. BONNIE & CLYDE – Epic tale of a gangster and his women. WHITE HEAT – One of very best gangster flick of Pre-70’s. SATYA – India’s second best gangster flick. ONCE UPON A TIME IN ANATOLIA – Modern masterpiece. DONNIE BRASCO - Depp & Pacino nailed it. THE PUBLIC ENEMY - One of the very best of 1930's. BUGSY - Rich looking gangster flick. A HISTORY OF VIOLENCE - Unique storyline, epic film. THE UNTOUCHABLES - Flawed but better then De Palma's other gangster flicks. NOTE: There is a difference between gangster films and there are other films like "The French Connection" and "L.A Confidential" which come in Cop Films Category. Where as films like "Heat" and "Le Cercle Rouge" come in heist genre, and so on. So, there will be separate list for that.